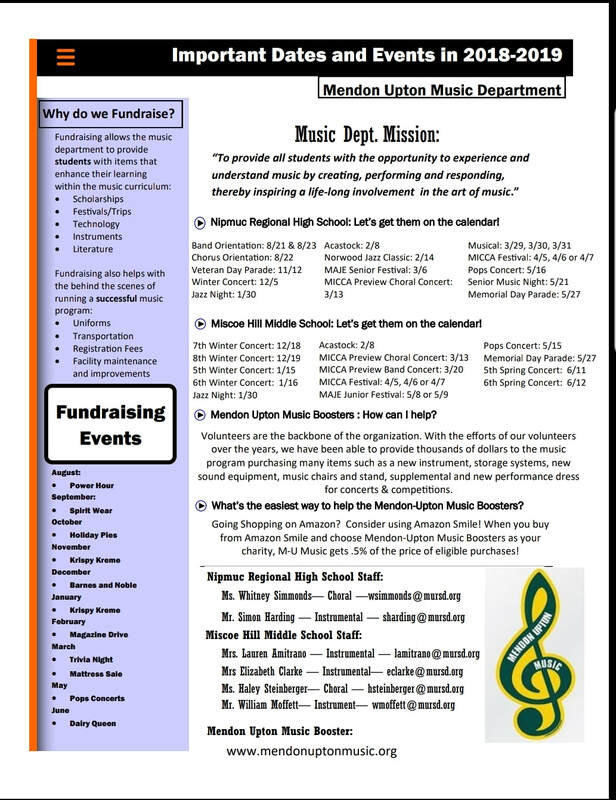 On April 6, Nipmuc Choirs will participate in the Massachusetts Instrumental and Choral Conductors Association (MICCA) adjudicated Choral Festival. Students will perform for a panel of expert choral musicians, receive feedback in the form of written and recorded comments, participate in a clinic with one of the adjudicators, and be given a Gold/Silver/Bronze rating for their performance. In preparation for the festival, students were challenged to run rehearsal for a day, choosing aspects of each song that they wanted to improve and designing an activity to implement during class. Groups came up with everything from charades and simon says to poetry-writing, movement games, and even singing our repertoire in the styles of country, opera, and screamo music. Students demonstrated a high level of understanding of each of the songs, and we all enjoyed the opportunity to take a deeper dive into the music that we've been working on for the last several months! Nipmuc students had several opportunities this month to get out of the classroom and either learn from experts in the music field OR lead workshops as experts themselves! In November, 6 chorus students auditioned for the Central District Festival; 4 of them were selected to participate in the January Festival, where they learned from experts in the choral world and gave a wonderful concert at Mechanics Hall. 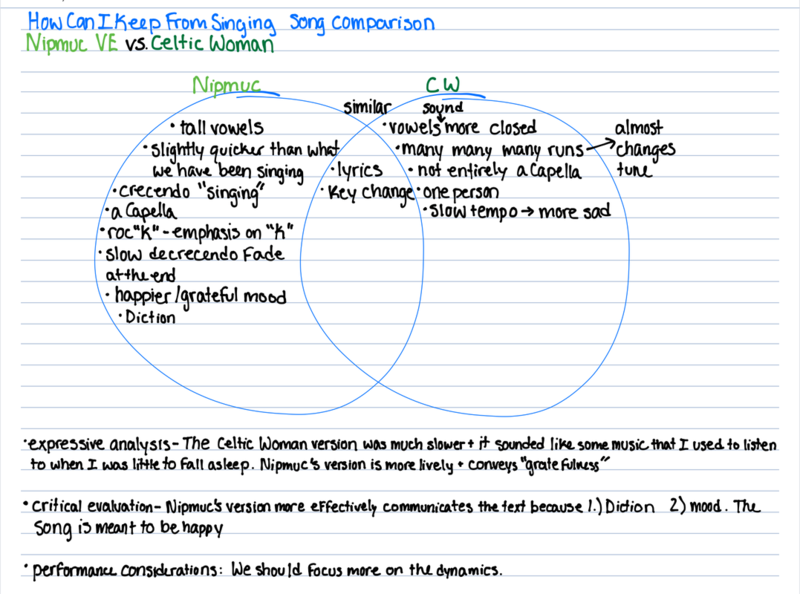 During one of Nipmuc's annual 21st Century Learning Conferences, students had several opportunities to participate in music-related sessions. First, 3 music students led an Audition Workshop, where they helped attendees prepare for upcoming auditions in music, dance, and drama. Then, students participated in a digital conversation with a Los Angeles based music professional, where they had a chance to explore career options in the music industry. Check out the photo gallery from highlights of Nipmuc Chorus 2018! Don't miss your first opportunity to hear all of the Nipmuc Bands and Choruses: Wednesday, December 5, 7pm, Nipmuc Auditorium. 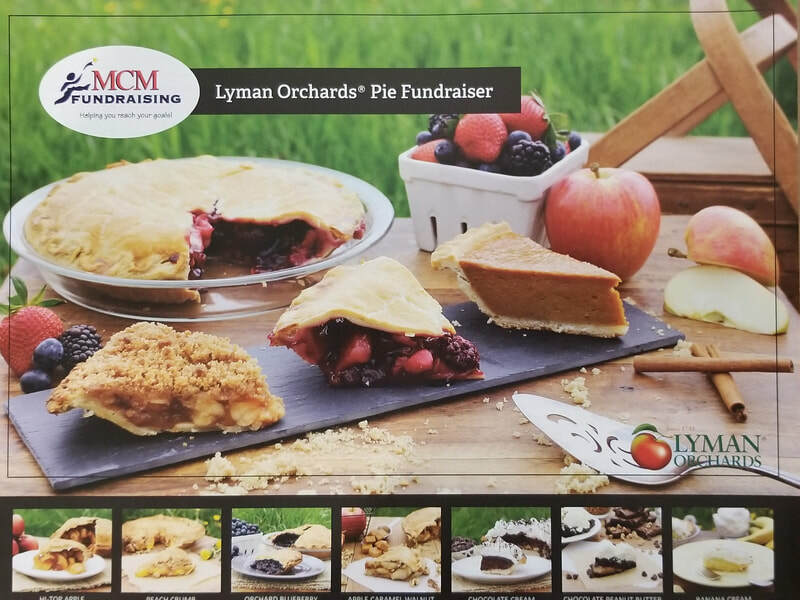 Thank you to everyone who participated in our inaugural Pie Fundraiser!! Vocal Ensemble and Jazz Band students had the opportunity to sing at the Music Boosters Fall Fundraiser at Vandervalk Farm & Winery. Students were challenged to prepare for a performance only 6 weeks into the school year. In addition to the ensemble performances, senior Angela Morano shared a set of original songs. Thank you to everyone who came out on a chilly Sunday to support the Music Program! One of our primary goals during the first month of chorus is Ensemble Building - we get to know each other by playing games, develop a healthy sound with vocal exercises, jump into musicianship training, and start talking about performance technique by listening to other choirs. Have you followed us on Twitter yet? Follow @ChorusNipmuc for more Chorus happenings! On Wednesday, August 22, Chorus students returned to school early to start of the year with an evening of music, games, and fundraising. See below for a preview of all of the exciting events happening in MURSD Music this year!